Wanna Look Flawless on Your Wedding Day? 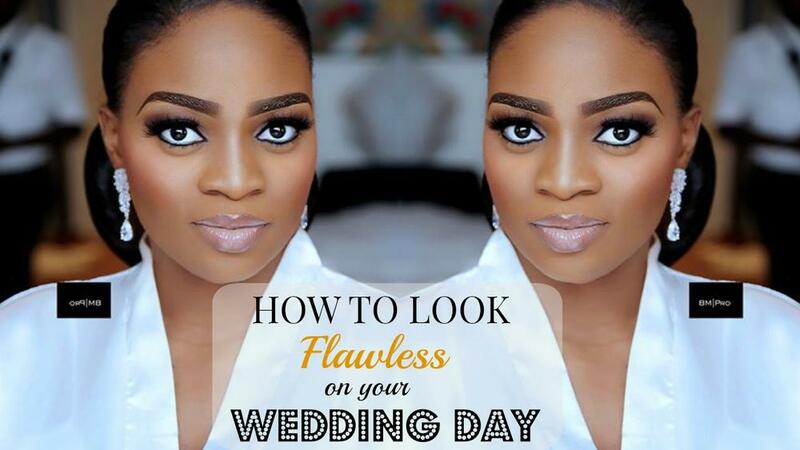 ‘Get Wedding Ready with Wura Manola’ has the Best Tips! Wanna Look Flawless on Your Wedding Day? 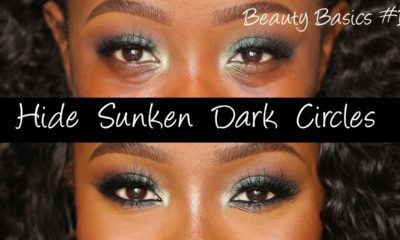 'Get Wedding Ready with Wura Manola' has the Best Tips! 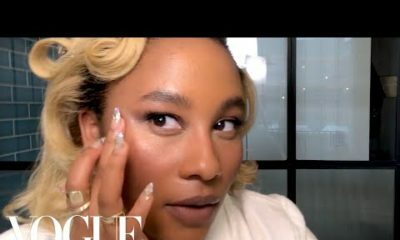 ‘Get Wedding Ready with Wura Manola’ is back with a vlog about bridal beauty – it’s inside and out! 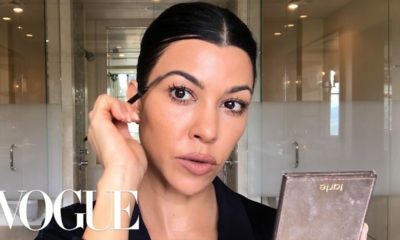 ‘How to Look Flawless on Your Wedding Day’ has tips and advice on how to take care of your body through eating right, working out, a skincare routine and drinking loads of water. She also covers how to get inspiration for bridal looks and when to try on your wedding dress. Watch and read the summary below! – Soak every moment in! HAVE FUN! 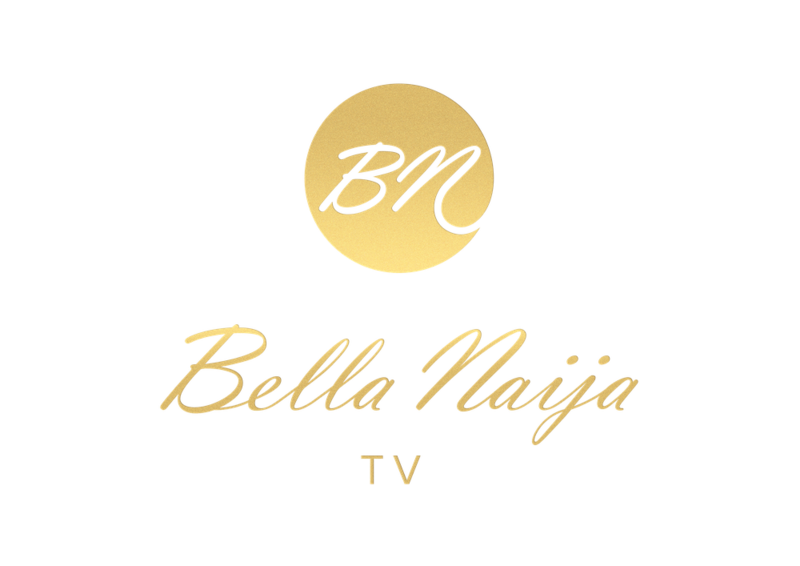 BN TV: Watch the First Episode of Shine’s Mischief Show featuring Jaywon eating Raw Pepper!! thanks for tips , very helpful as a bride to be.